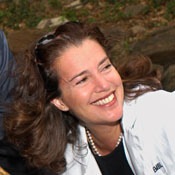 Nadia Rosenthal is currently Head of the European Molecular Biology Laboratory (EMBL) Outstation in Monterotondo, Rome, Italy, where she directs the Mouse Biology Unit. The Monterotondo campus is an assembly of international and national institutions, focusing on research and service activities in mammalian biology and biomedicine. EMBL has developed a state-of-the-art research facility with six groups currently working on mouse models of human disease. EMBL is operating alongside a major facility supported by the European Union, the European Mouse Mutant Archive (EMMA) as well as research groups belonging to the Italian National Research Council (CNR). Research goals stem from a long-standing EMBL principle: cutting-edge research supported with efficient core service staff, combined with a world-renowned and long-standing training record, is critical to the future of competitive biomedical initiatives in Europe. 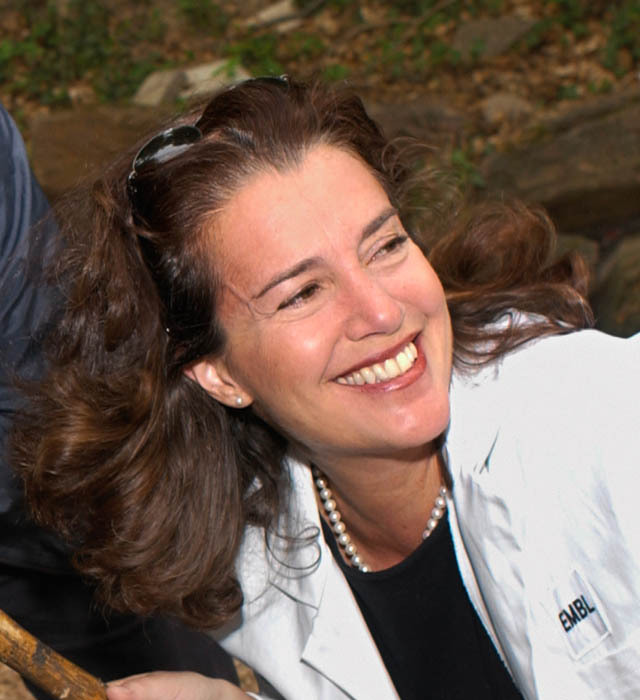 Nadia Rosenthal moved to take over direction of the EMBL Mouse Biology Unit in 2001 from the Cardiovascular Research Center at Massachusetts General Hospital, where she directed a biomedical research laboratory. Her interest in translational research has led to a second post as Director of Science at the Harefield Heart Science Centre at Imperial College London, UK, where she runs a research programme with the heart surgeon Professor Sir Magdi Yacoub. Her eight years of editorial activity at the New England Journal of Medicine, where she served as a consultant of Molecular Medicine, has provided a broad perspective on the interface of basic and biomedical research. Her laboratory has a strong interest in mouse developmental genetics, the molecular biology of muscle and cardiovascular aging. A longstanding interest in insulin and insulin-like growth factors has gradually evolved into a novel gene therapeutic approach to the attenuation of muscle atrophy in aging, muscular dystrophy and cardiomyopathies through stem cell-mediated regeneration. The identification of common pathways underlying regeneration in heart and skeletal muscle tissue in the mouse has lent insight into intracellular signaling mechanisms that represent attractive targets for clinical intervention in various neuromuscular and cardiac pathologies.